A must have for all your outdoor adventures, this 550 paracord from Marbles is excellent for everything from survival bracelets and camping tie downs to survival kits and bug out bags. Paracord use is limited only by your imagination. Use it to tie down gear, hang a hammock, or keep backpacking supplies out of the reach of bears and other creatures. 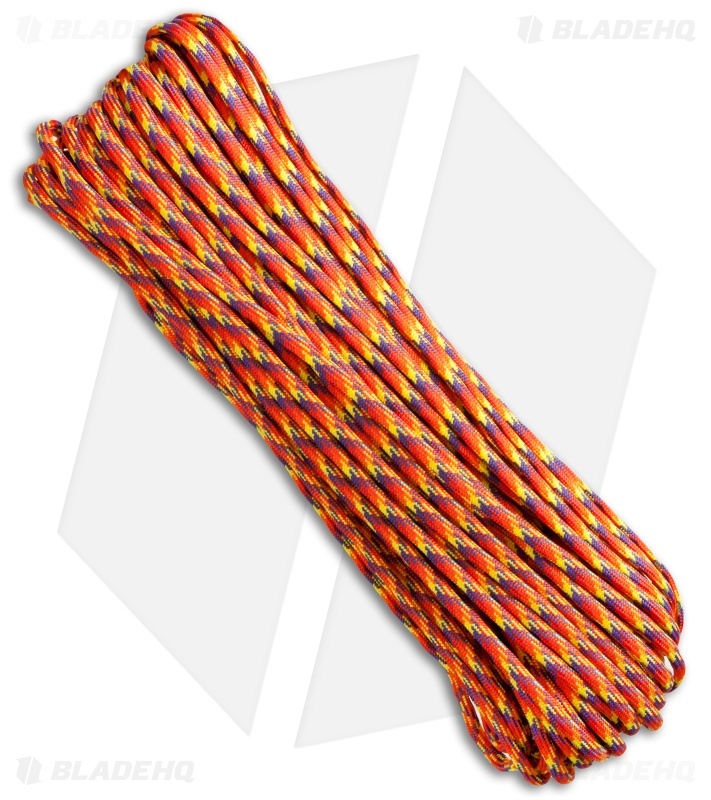 This 550 lb., 7 strand core comes in a 100 foot length so you'll have plenty of slack to handle you tasks.